Teenager Moise Kean comes off the bench to score as Juve edge past Empoli and now need just 13 points for an eighth straight Serie A title. Claudio Ranieri makes a winning return as Roma boss as his side beat Empoli at home in their Serie A fixture. 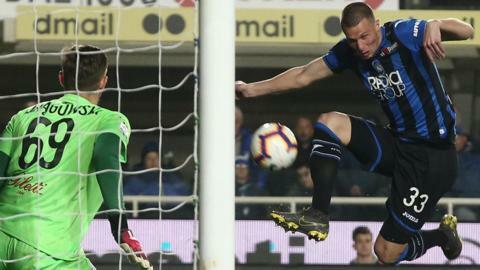 AC Milan's Krzysztof Piatek continues his excellent goalscoring season with his seventh goal in six games as his side beat Empoli.